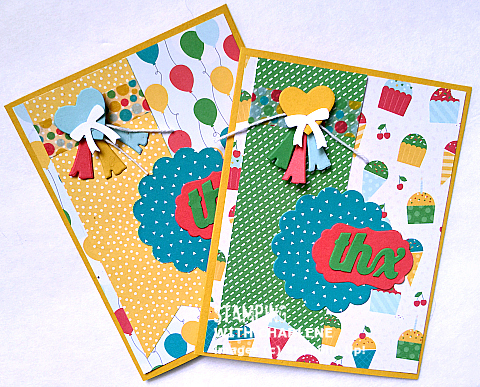 Today, we are going to take a closer look at the outside of the stationery box I showed you yesterday, along with the greeting cards I created to go along with the box. 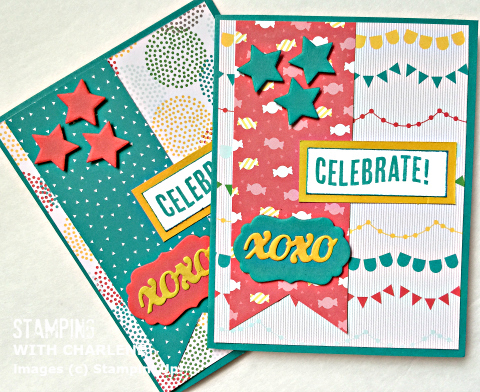 To create the flower, I used the Spiral Flowers Originals Die and the wonderful new Cherry on Top Cotton Paper Assortment from the upcoming 2015-2016 Annual Stampin’ Up! Idea Book and Catalog. You can order this fantastic cotton paper when the new catalog goes live on June 2nd. It is so thin and gorgeous! To adhere the Crushed Curry and Bermuda Bay pieces inside the Watermelon Wonder flower, I used Multipurpose Liquid Glue. I also used the Multipurpose Liquid Glue to adhere the flower to the box. 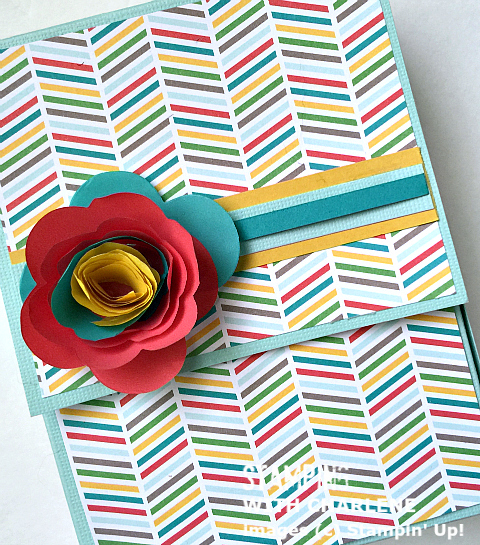 This stationery box with coordinating greeting cards is so fun to make and makes such a great gift for a friend, neighbor, teacher, mom, and even dad. Be sure to view the tutorial HERE. If you would like to receive blog updates as they happen, register for free in the box at the top of my right sidebar. 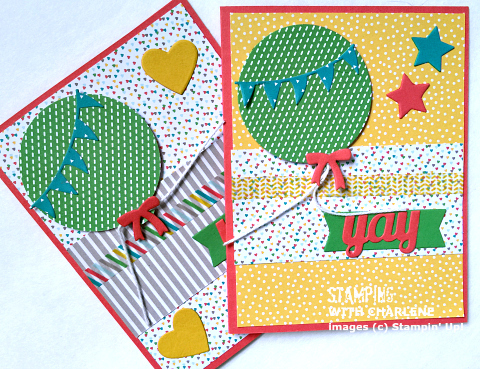 You will always be one of the first to know about Stampin’ Up! products and promotions. Below is a slideshow of the products I used to create the flower and the greeting cards shown on today’s post. 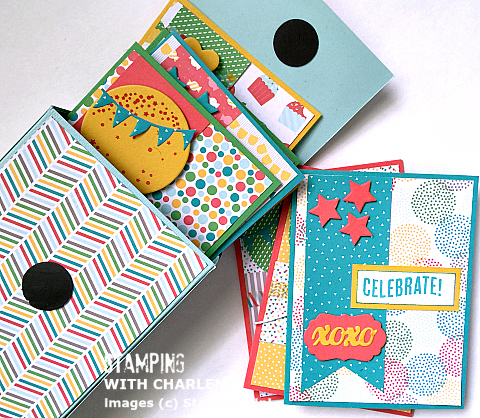 For a slideshow of products I used to create the stationery box, click HERE.